Canadian-based Agrium Inc. is a global producer and seller of nutrients for the agricultural and industrial markets. In 2011, Agrium signed an agreement with Morocco’s state-owned phosphate company, OCP, and began importing phosphates for its fertilizing plant in Alberta. The phosphates were claimed to be originating from “Morocco” but were actually from Western Sahara. In 2014 alone, Agrium imported fourteen shipments from Western Sahara, more than any other company internationally. These shipments totaled 779,000 tons of phosphate, worth $85.7 million, and accounted for about 37 percent of total Western Saharan phosphate exports. Though in 2015 phosphate imports decreased to 442,000 tons, worth $51.9 million, they grew again in 2016. Export of phosphates is Morocco’s biggest source of income from Western Sahara. Western Sahara Resource Watch Report, P for Plunder, March 2015, p. 15, http://wsrw.org/files/dated/2015-03-11/p_for_plunder_2014_web.pdf. Mitchell Anderson, “Canadian Agri-Business Linked to Moroccan Conflict Mineral,” Tyee, October 14, 2013, http://thetyee.ca/News/2013/10/14/ Canadian-AgriBusiness-Morocco/. 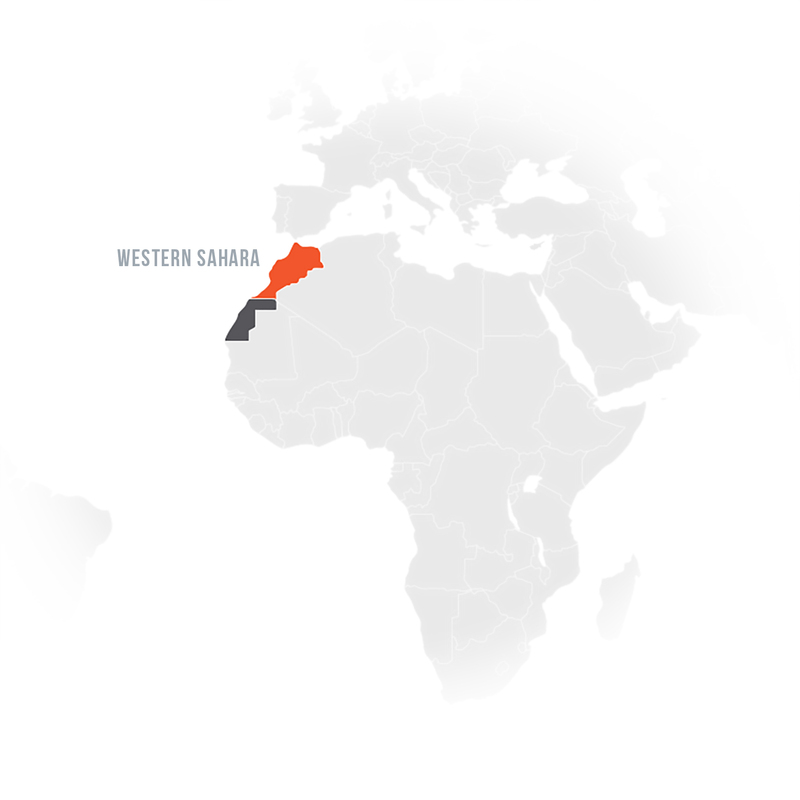 Western Sahara Resource Watch, “WSRW Concerned over Increased Agrium Imports,” July 11, 2016, http://www.wsrw.org/a243x3537.